YWAM is the world’s largest mission-sending organization with missionaries serving in every nation of the world. We have over 1,500 operating locations worldwide to equip you to live a life of ministry in all spheres of society. 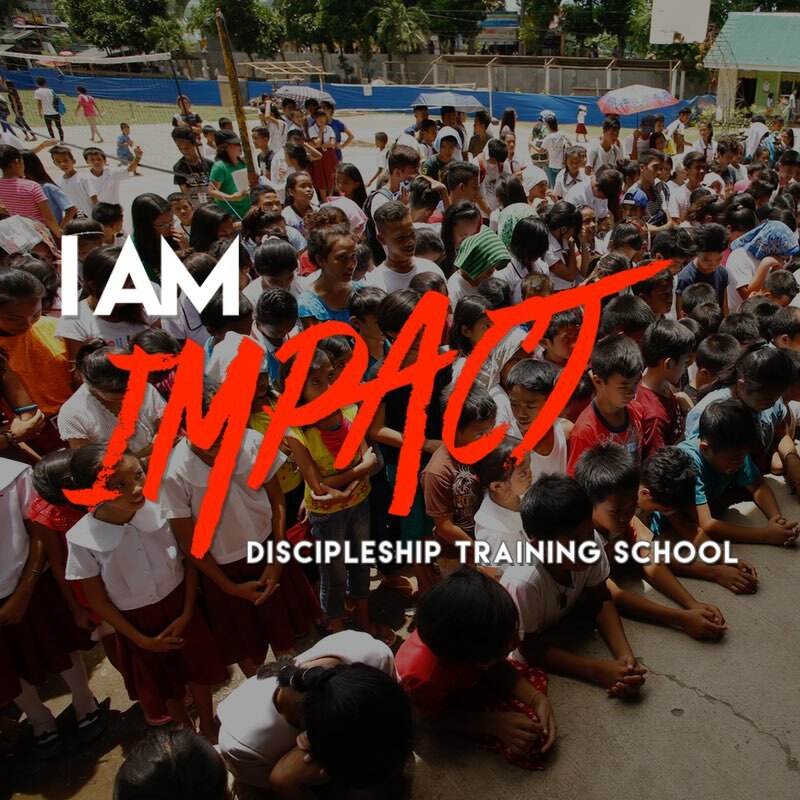 Here at YWAM Philippines Impact, we offer two different training themes from coordinating strategic missional movements to using your gifts and talents in arts and entertainment to impact the masses. Impact World has been used to bring the Gospel to millions of people all over the world. 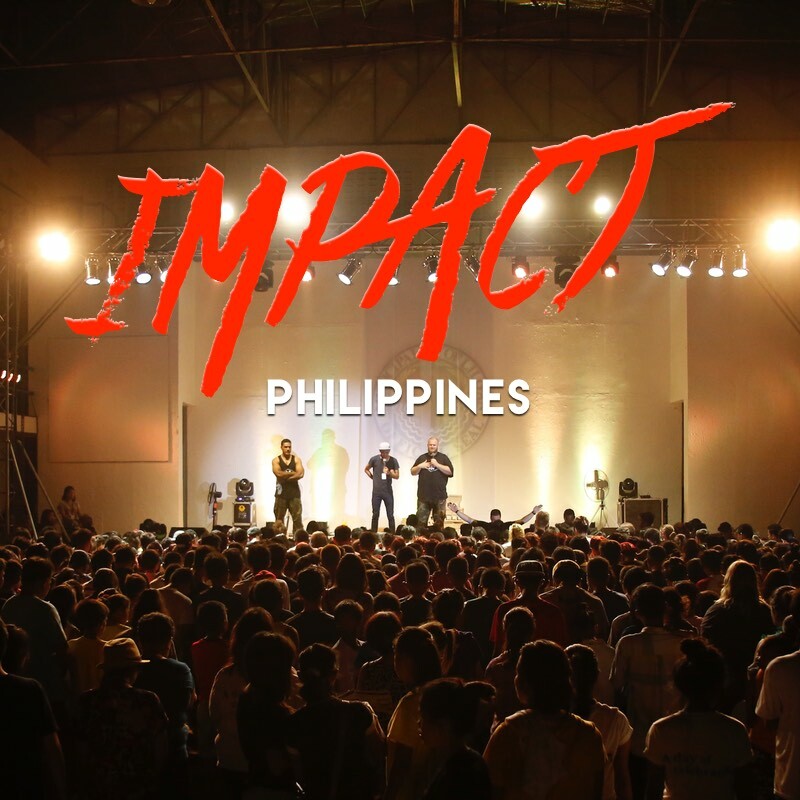 Currently, Impact Philippines reached over 200,000 people since 2010. We have partnered with hundreds of churches to ensure a long-term movement of transformation in all the regions we have worked with. Take a peak on how to become a strategic coordinator with our I Am Impact DTS. 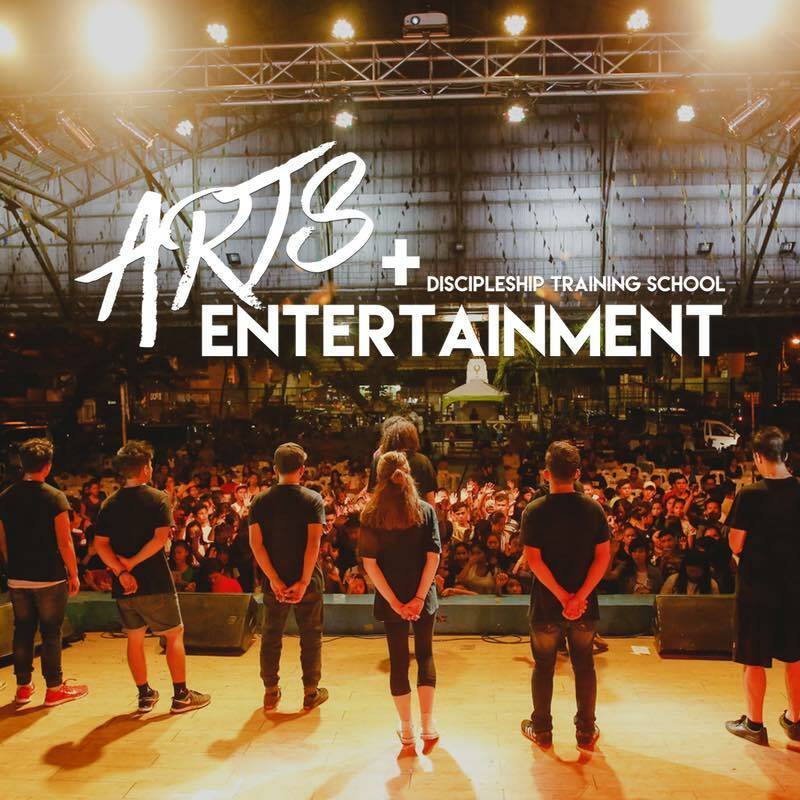 Learn how you can use your gifts and talents to evangelize the masses with our Arts & Entertainment DTS. You may be the key to open your region of the world to the next Impact campaign. 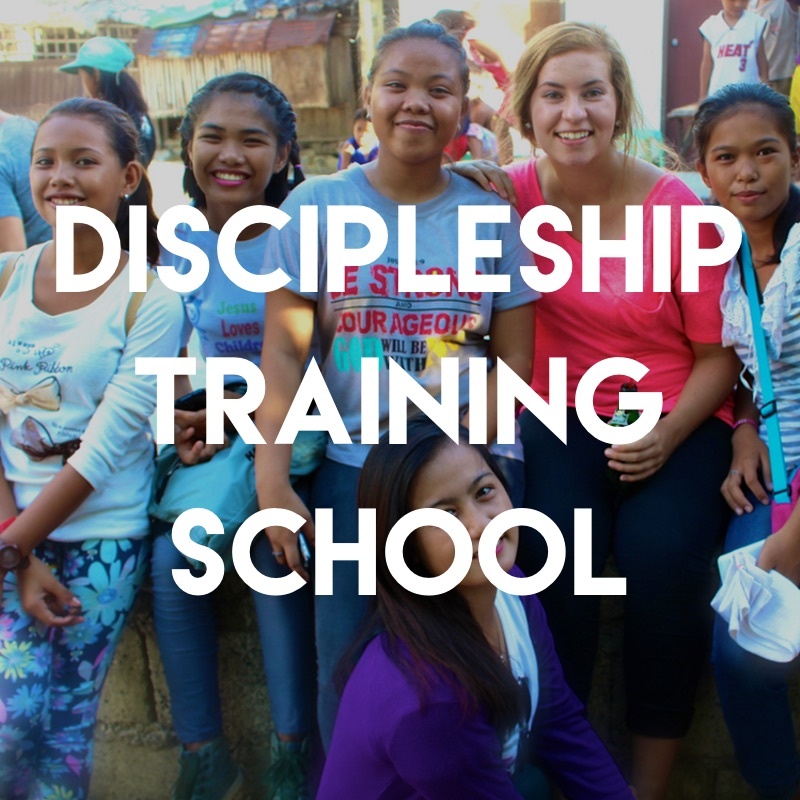 Join a YWAM PH Impact Discipleship Training School, a 22-week short-term mission program that sends individuals of all ages into the nations to spread the gospel. 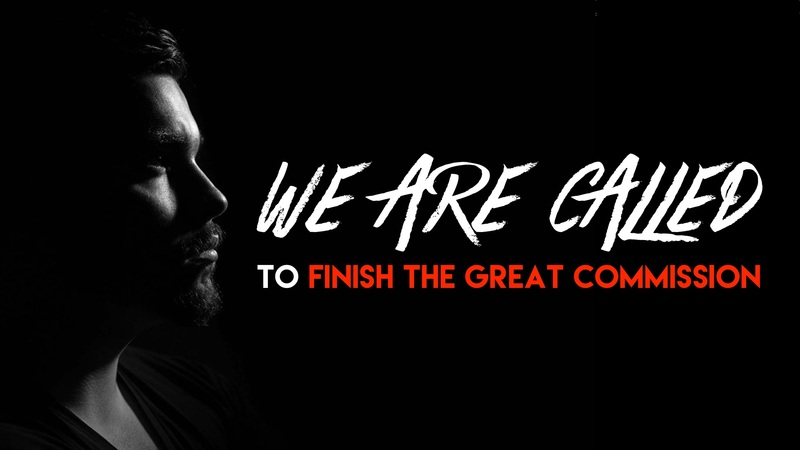 Teachers from all over the world will come and bring focused training on developing a personal and corporate prayer life, a lifestyle of evangelism and discipleship, pioneering strategic regional movements, and raising up a Great Commission generation to accomplish the global tasks God has given us all. Join the movement and learn what it takes to make an impact wherever you go! God has called His disciples to go to the ends of the earth and preach the Gospel where His name is not known. From cross-cultural missions, to practical evangelism and discipleship, I Am Impact will leave you with more than an experience – but a lifestyle – of being a mighty vessel of Jesus to any nation He sends you. Take part in envisioning the future of the Arts and Entertainment Sphere and global movements. For decades we have used entertainment as a tool to impact the masses. Discover the process of taking your gifts and talents from hobbies to a missional lifestyle. Become more than a performer but an evangelist for Jesus. “I thank and praise our wonderful Lord for the world impact YWAM has had in helping to fulfill the Great Commission. Loren Cunningham along with the leadership and staff of YWAM has always been a great inspiration and blessing to me and it has been a great joy and privilege to work alongside them for the gospel. Their faith, boldness and zeal for our dear Lord have been a significant factor in this greatest-of-all-time spiritual harvests for Christ’s kingdom in the past 40 years." Message us and receive more information about joining our movement. After submitting the form, you will be emailed the application.